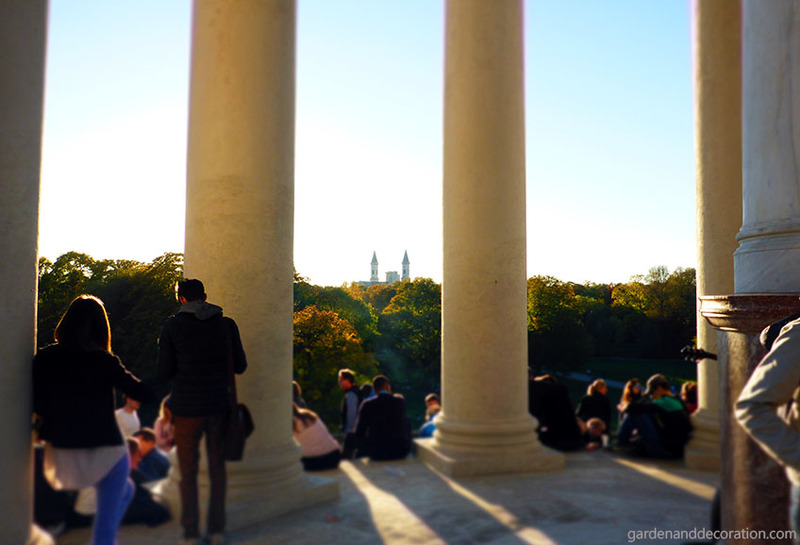 The English Garden (German: Englischer Garten) is the most frequent visited park by me. Due to the fact that I had lived in Munich for a couple of years, of course. 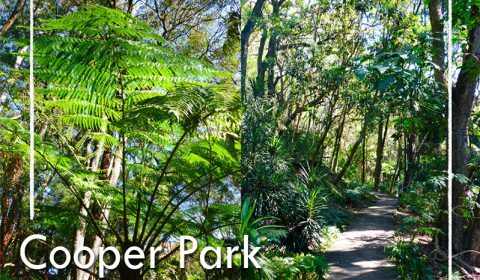 This 370 hectare huge “garden” is one of the world’s largest urban public parks. It’s located in the centre of Munich (Bavaria), stretching from the city centre to the northeastern city limits. The Isar River is passing the park, while smaller creeks are running through the park. The name “English Garden” refers to the English landscape garden, a style which was popular in England from the 18th to the early 19th century. This park in Munich was initiated in 1789 by Sir Benjamin Tompson (Imperial Count Rumford). 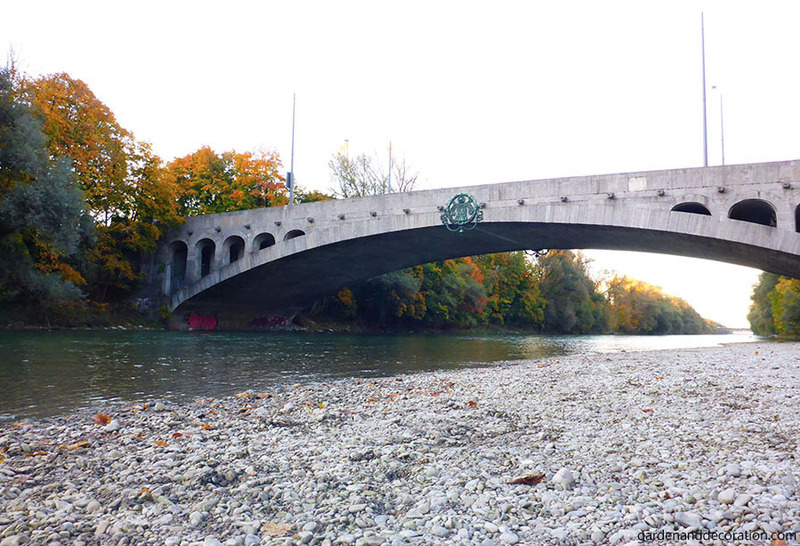 A bridge across the Isar River with its rocky beach. Everything started with a plan to create a garden, placed in the area north of the so called Schwabinger city gate. 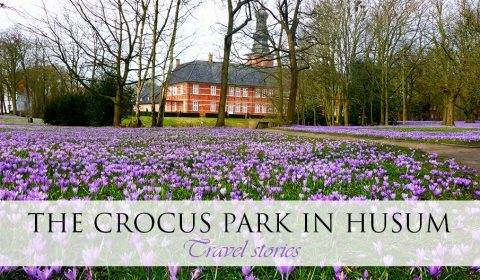 That area was a hunting ground of the Wittelsbacher rulers since the Middle Ages. Thompson wanted a military garden for the soldiers during peacetime, so that they can farm and garden. But after 1789 this idea was extended to the creation of a public park. 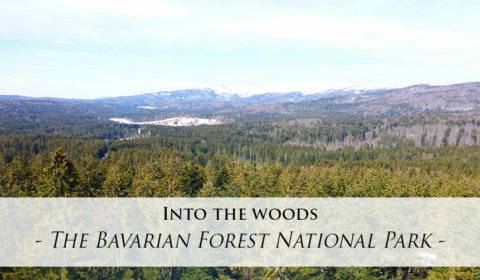 The Royal Gardener Friedrich Ludwick Sckell was the advisor of this new project. 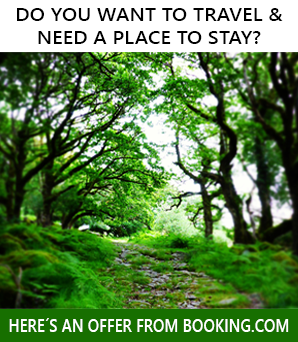 He had studied landscape gardening in England – so there you have it. 😉 The park was officially opened in spring 1792. View from the Monopteros (temple) looking towards the Ludwigskirche (church) – best place to have a great overview. Sckells nephew Carl August Sckell, who succeeded him as director of the park, created the hill for the Monopteros. 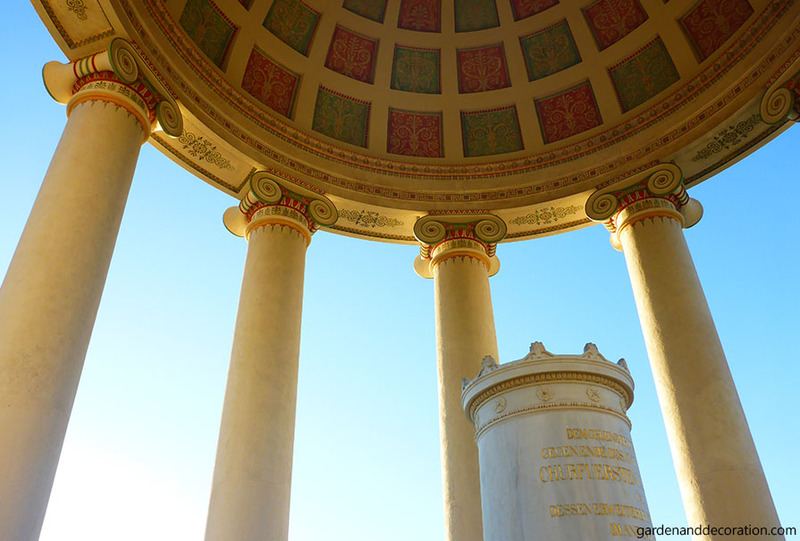 This 16 metres high, round Greek style temple was designed by the famous architect Leo von Klenze (1836). 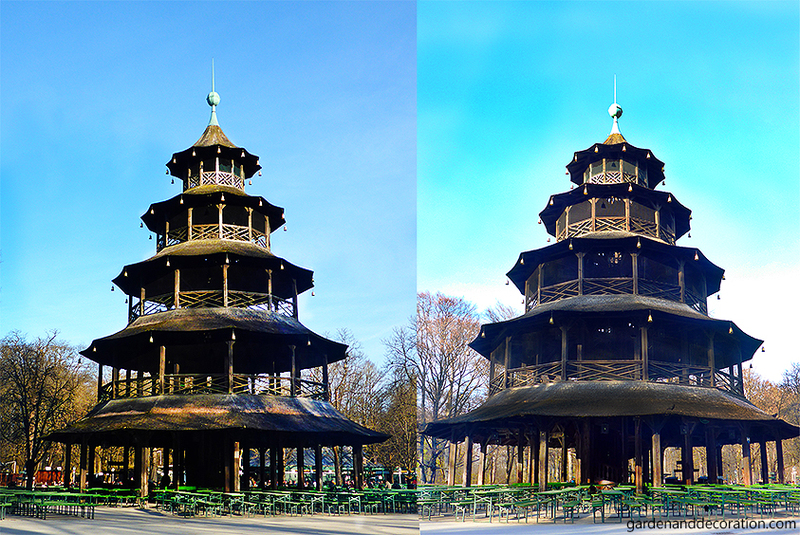 Another place to visit in the English Garden is the “Chinese Tower” (German: Chinesischer Turm) with its 25 metres high wooden structure. It’s first construction was between 1789 and 1790. This tower has five storeys (lowest storey roof has a diameter of 19 metres). The original tower burned down after heavy bombings in July 1944, but a society – aiming to rebuild it – could manage to rebuild a new tower in 1952. Following one of the creeks in the park – the “Eisbach” (Ice stream) in direction to the National Museum – you will get to the famous Munich “Eisbachwelle”. It’s an artificially created wave frequently used by surfers. 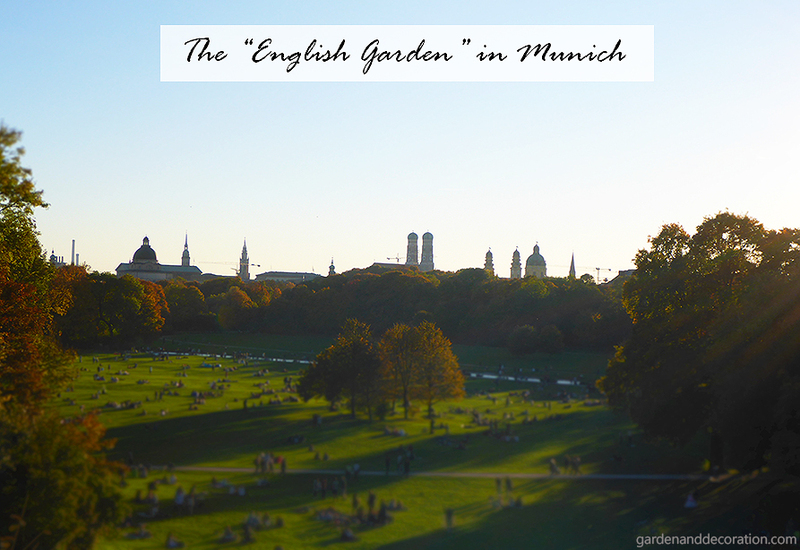 The English Garden in Munich is a public park where you can relax, have walks through nature or have a sunbath. 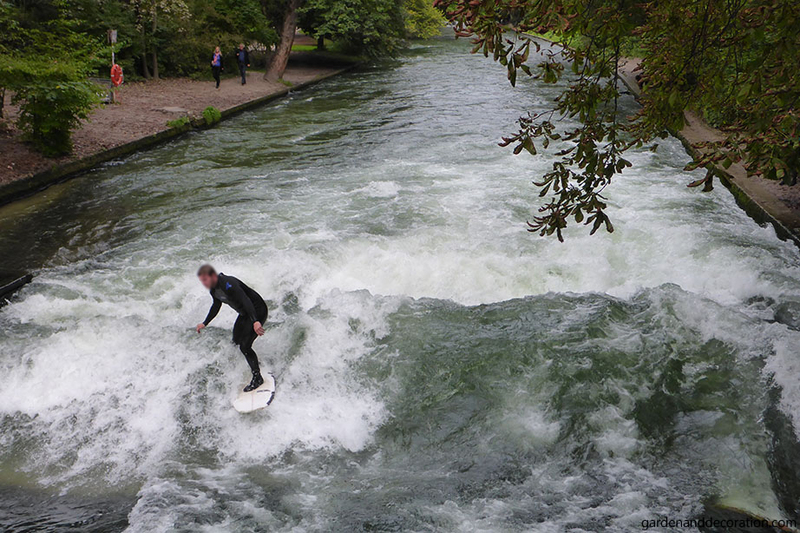 It’s also the perfect place in summer to cool off in the Eisbach. Finding the perfect solitary place in this huge park area, feels like finding ease of mind. By the way, the best way to explore this park is by bike 🙂 . P.S. 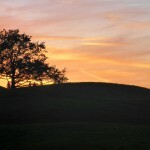 : If you want to discover some other places in Munich, read my other articles. Next Post DIY: How to personalize your mugs?